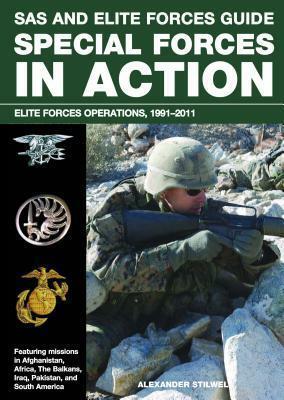 Narrates key events in recent history of special forces operations around the globe, from the Gulf War through Iraq. Edition Statement Elite Forces Op. Special Forces in ActionFrom the Gulf War to the invasion of Iraq, from hunting drug lords south of the border to the killing of Osama Bin Laden, here are the full details of the clandestine and complex roles of the world's elite warriors. Presented in a handy pocketbook format and illustrated with more than 150 black and white photographs and illustrations, the book is an expert account of modern day special forces.Writer Alexander Stilwell spent five years in the English Army, where he gained invaluable training in survival skills, first-aid procedures, and escape and evasion techniques. In his spare time, he enjoys cross-country and marathon running.